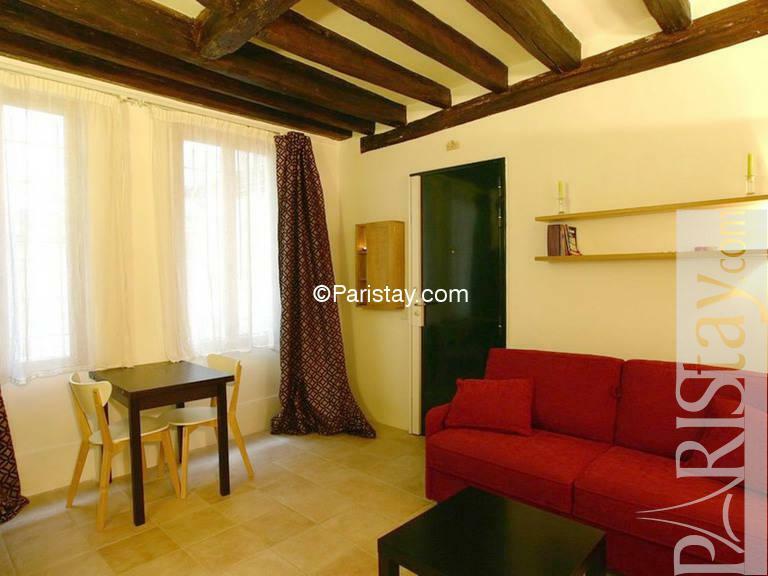 Cosy and lovely Paris studio apartment situated on one of the oldest and liveliest streets of Paris: Rue de la Roquette. 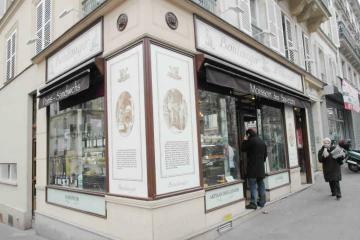 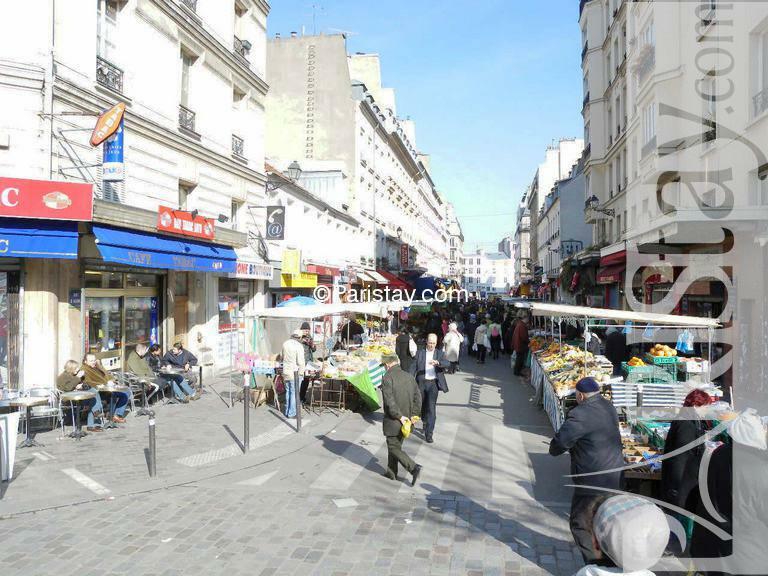 Within walking distance is Place Bastille and its Opera. 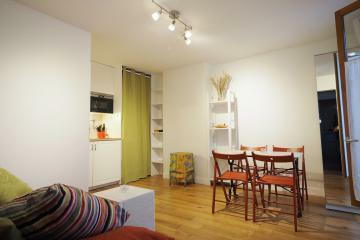 Comfortable sofa-bed, small TV, kitchenette with microwave oven, bathroom with shower. 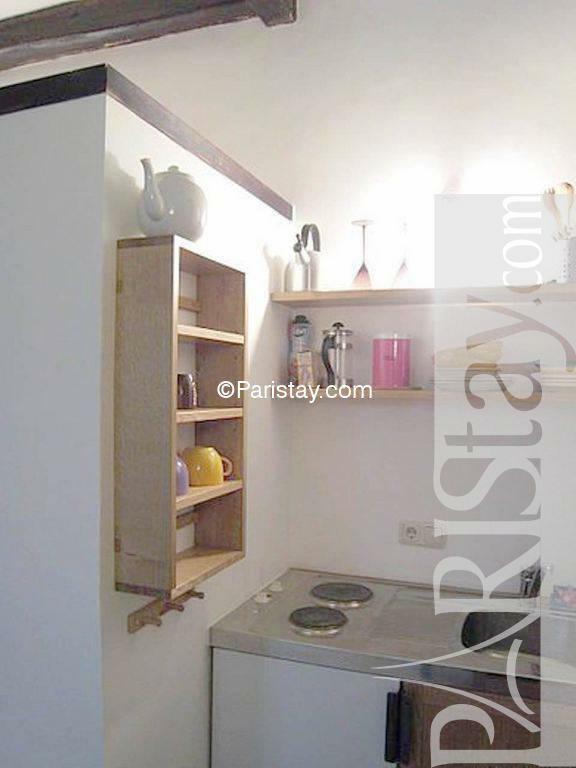 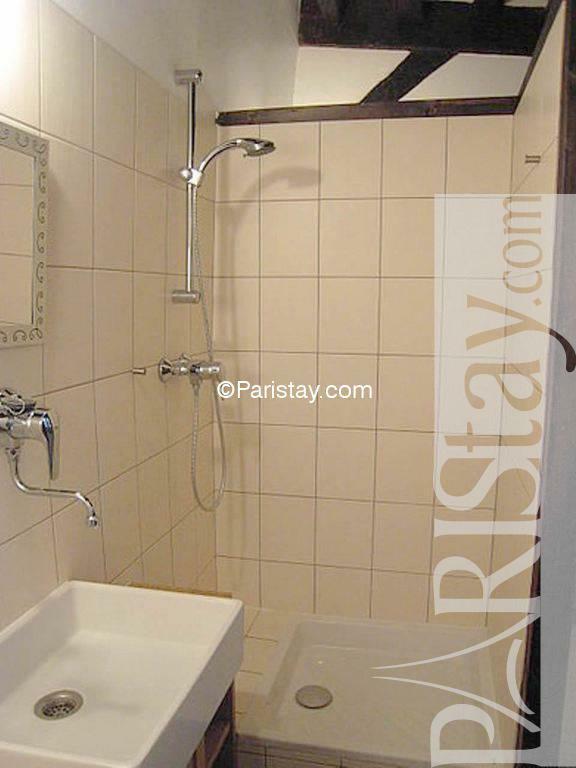 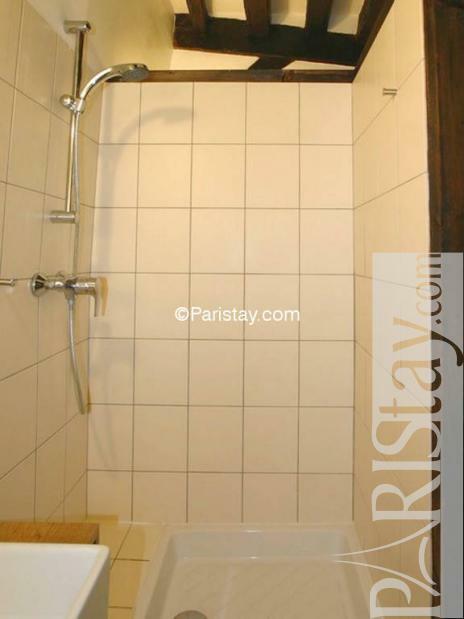 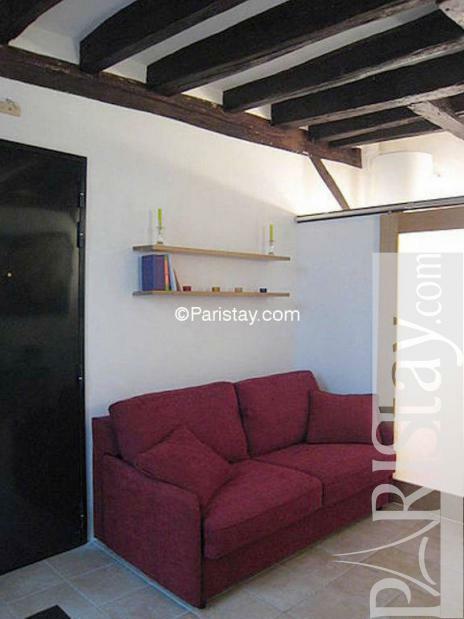 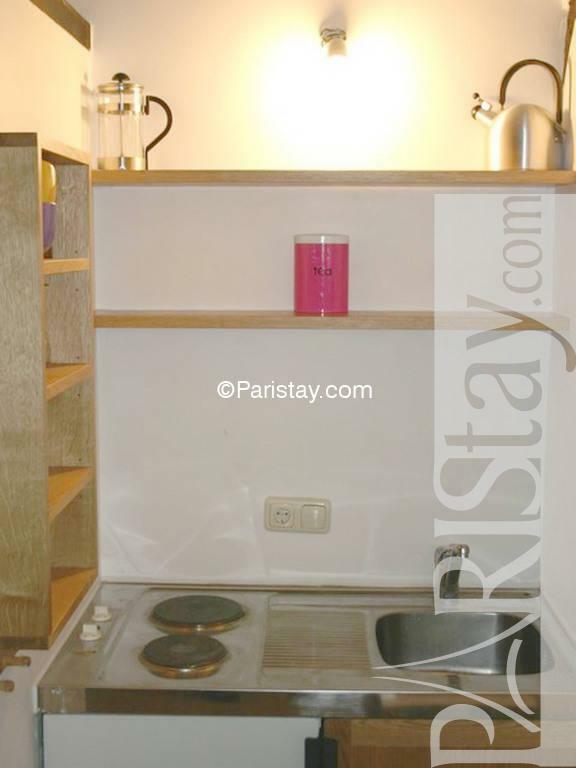 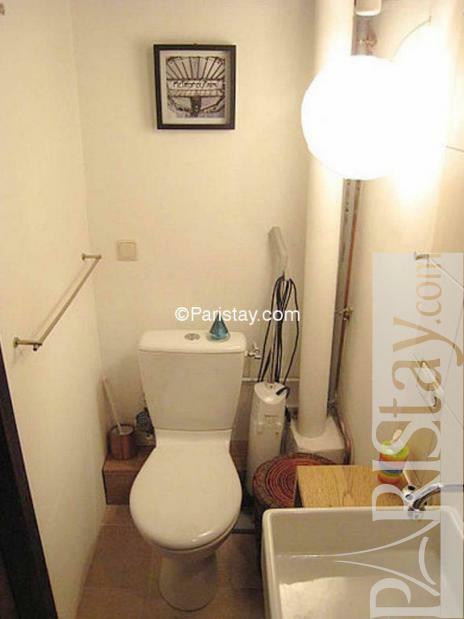 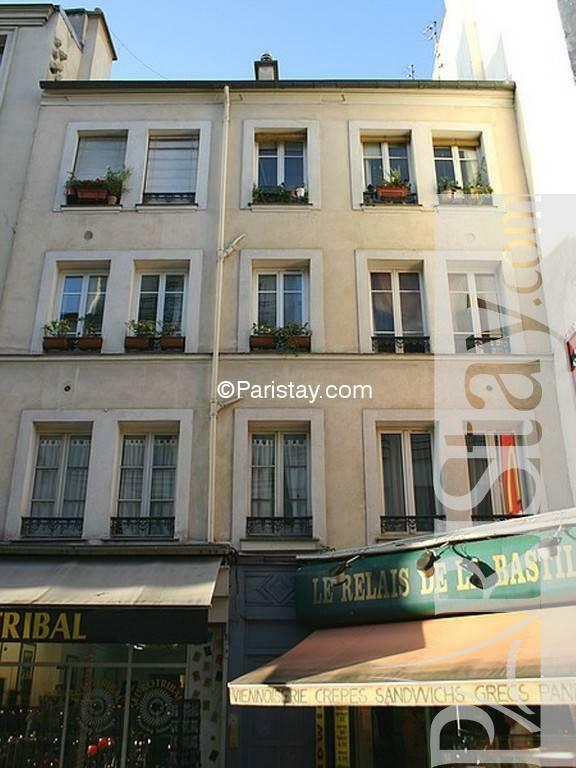 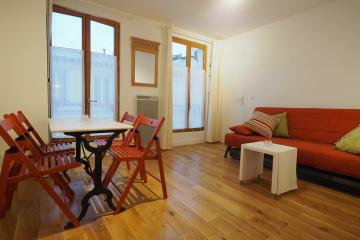 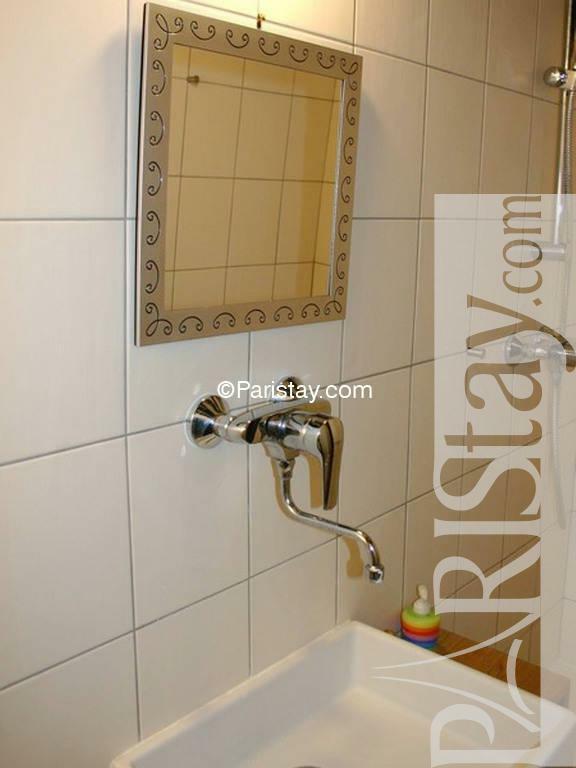 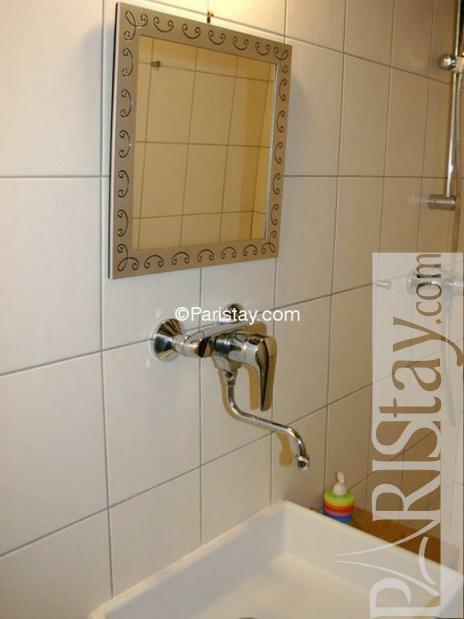 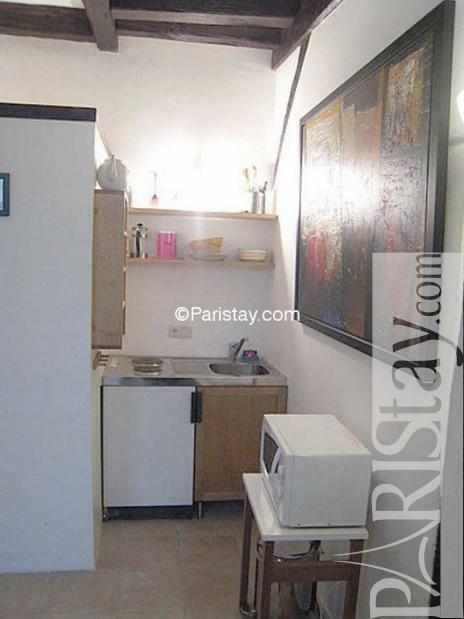 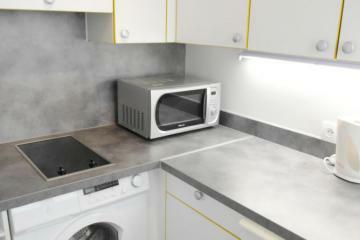 Don't look any further if you're looking for our best Paris student apartment, this is it! 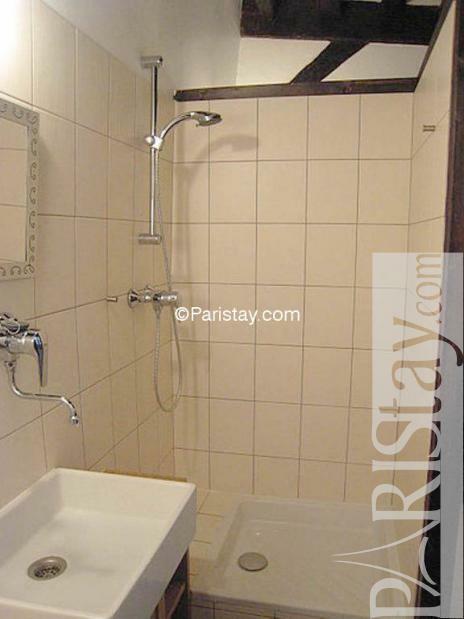 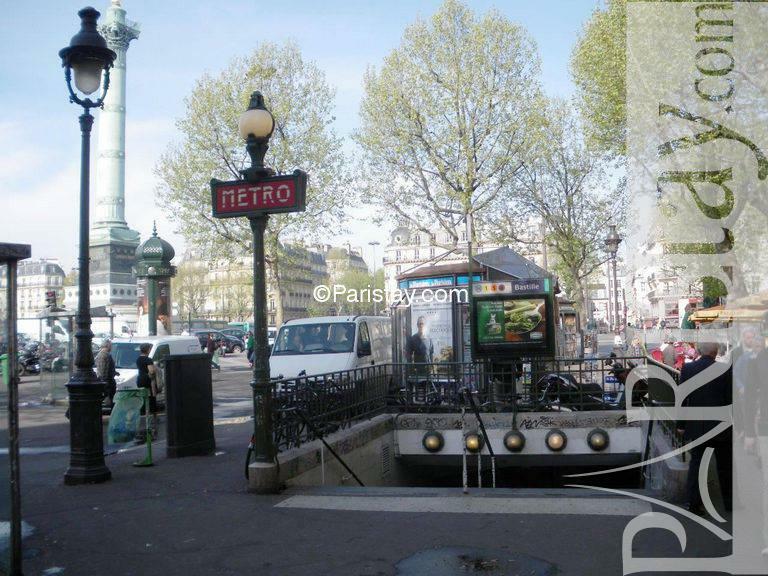 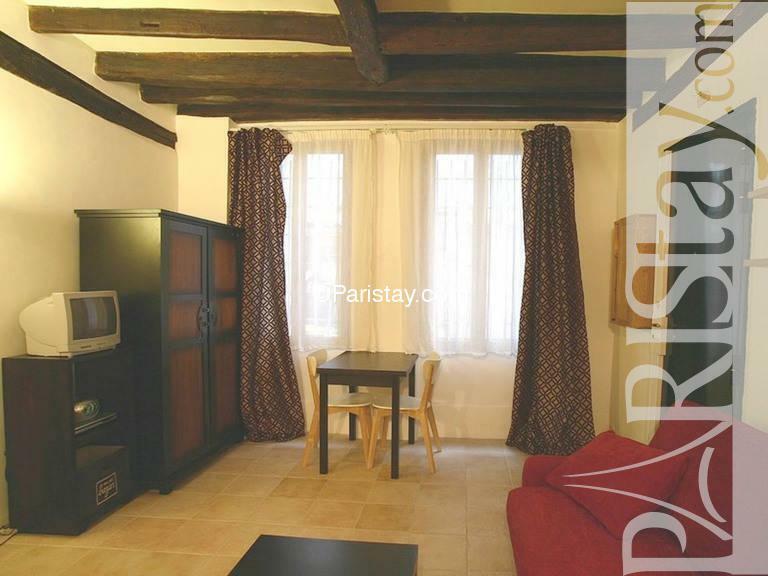 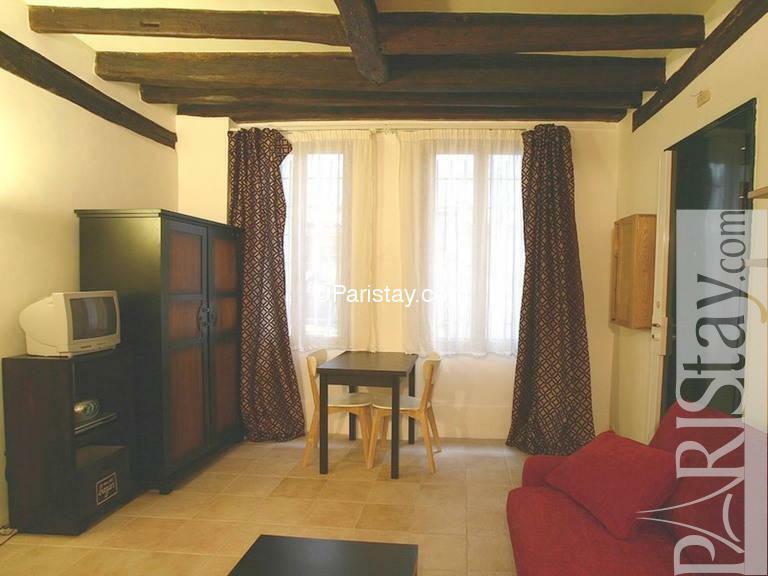 It's just perfect for long term rental in Paris. 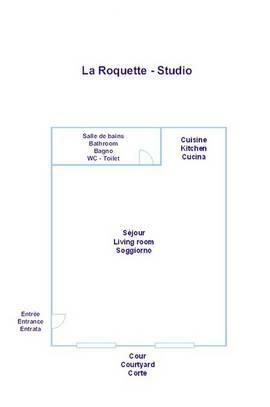 Please note: Internet connextion will be by wifi only, not by cable. 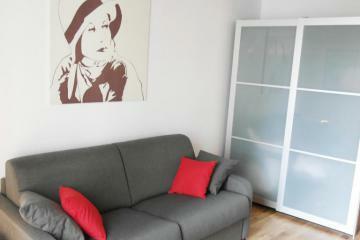 Weekly rental possible only until the end of August. 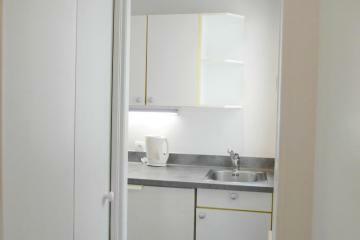 After Sept, minimum rental 4 months. 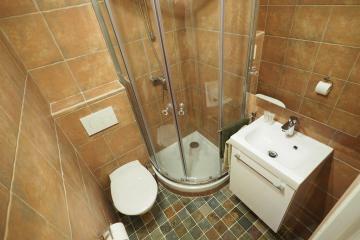 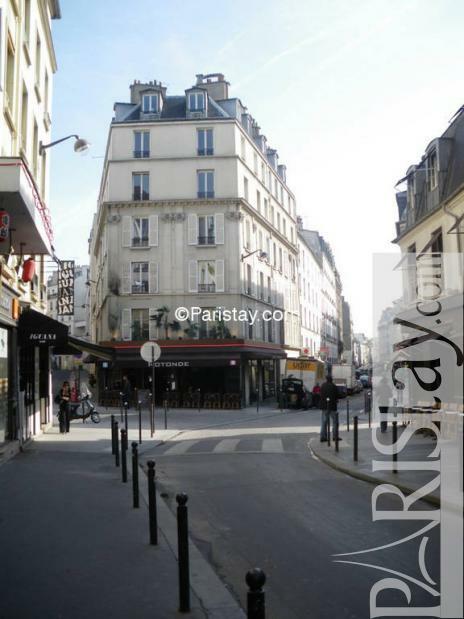 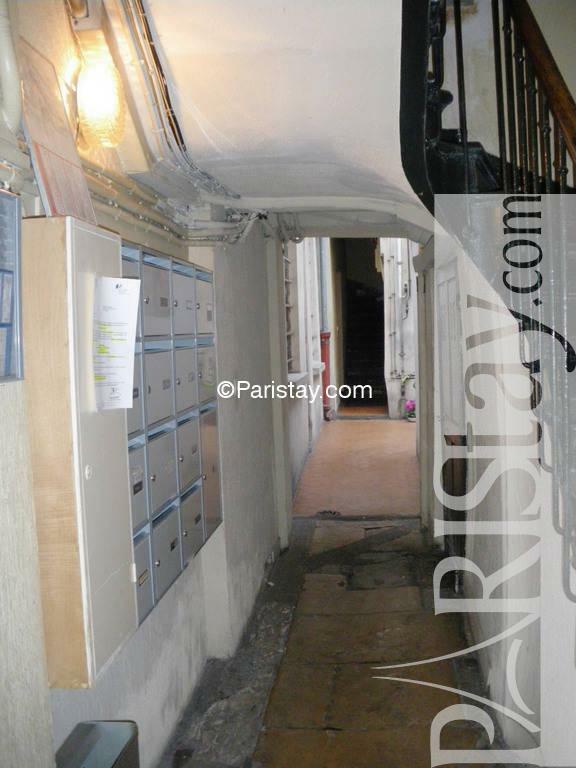 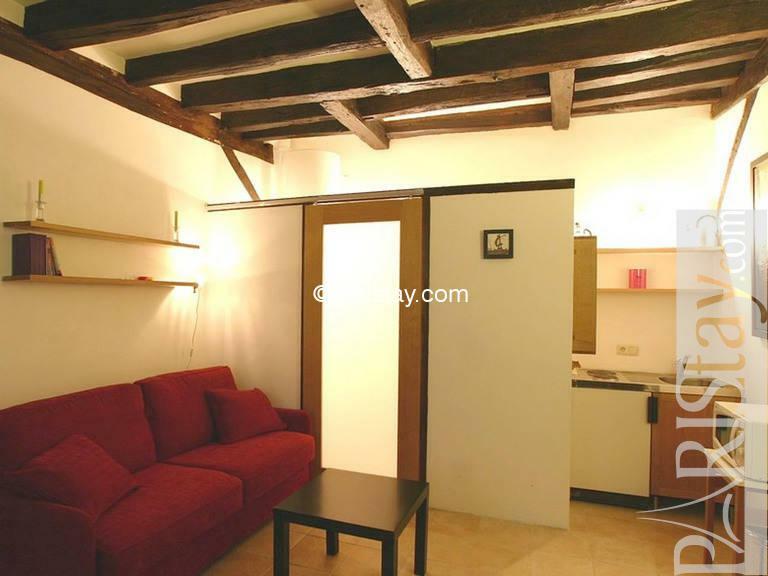 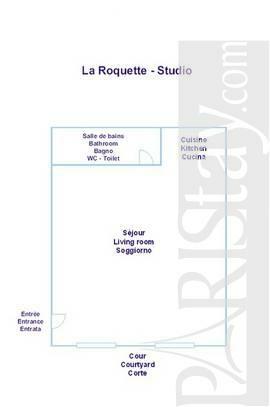 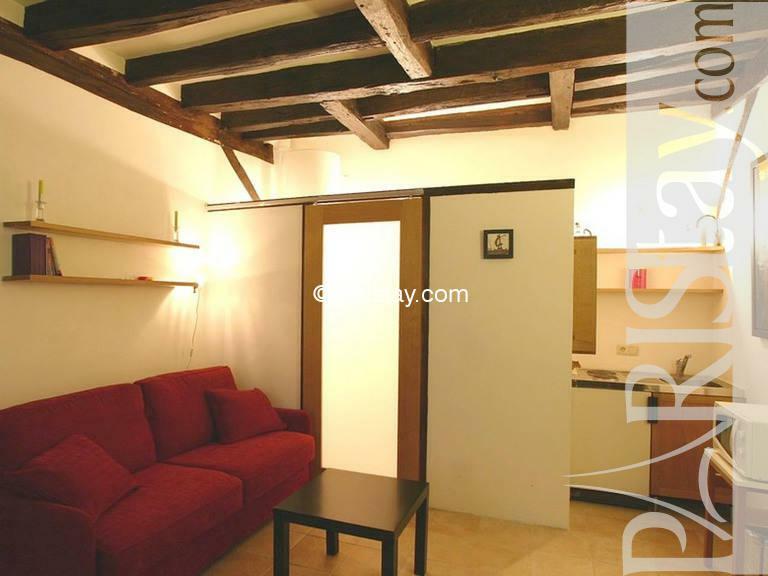 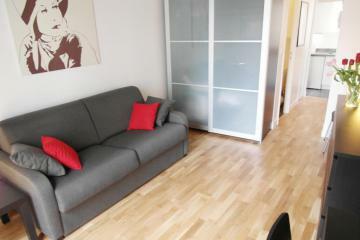 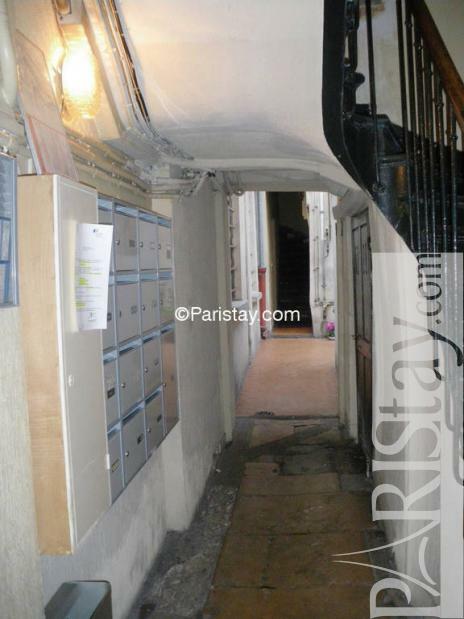 ground floor, without Lift, entry code security system, Studio Appartement, furnished, Approx: 17m² / 183 Sq.Ft.